Did you know that almost half of the rubbish Australians put in the garbage bin can be turned into compost? It’s time for us all to start composting! Composting is a win/win arrangement. Not only are you giving back to Mother Nature by composting your organic waste, you’re adding nutrition, that would otherwise be lost to rubbish dumps, back into your soil so your plants will be healthier. improves the quality of your soil and vitality of your plants by releasing nutrients into your soil. recycles nutrients back into your soil and reduces the need for artificial fertilisers. 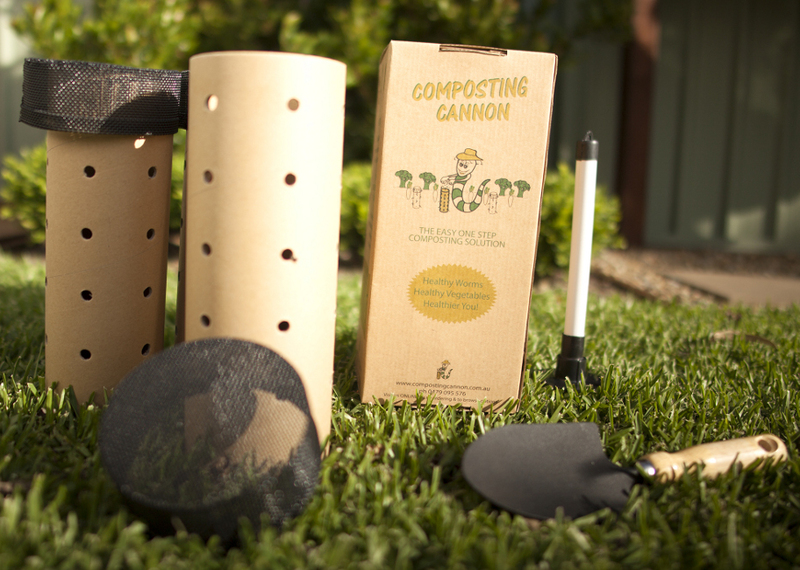 reduces the amount of organic waste that becomes landfill. reduces water usage because soil that’s rich in organic matter retains water more readily than poor quality soil. 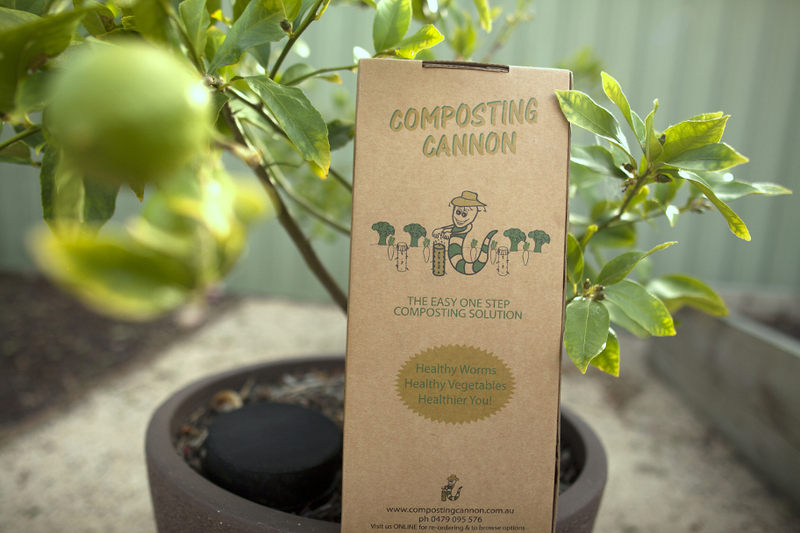 With the Composting Cannon, composting is easy and effective. Vegetable and fruit scraps & peelings, grass clippings, fallen leaves, dead flowers, tea leaves and teabags, coffee grounds, crushed egg shells, shredded paper (for added aeration) and old potting soil. Meat and dairy products, fats, bread, cake, diseased plants, weeds that have seeds or underground stems, dog or cat manure, glossy paper like magazines, bones, sawdust from treated timber. No citrus or onion peelings either.